New! 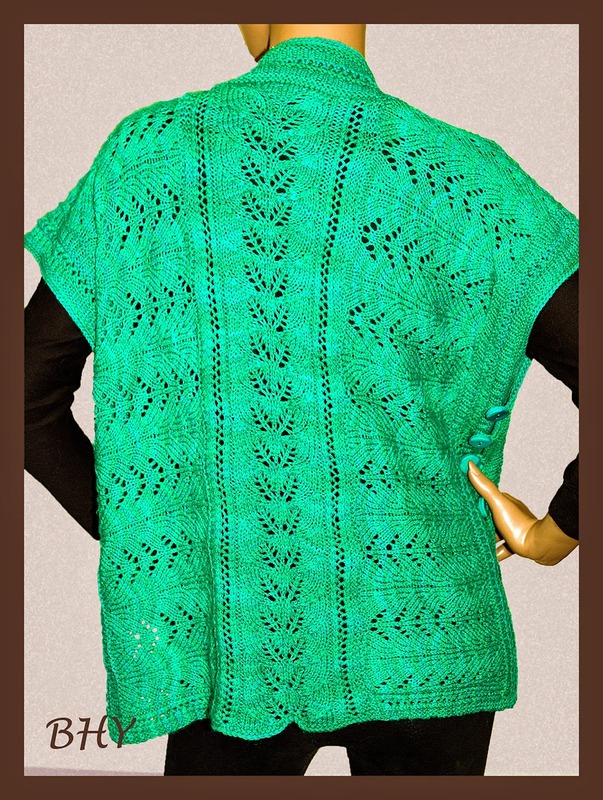 And just in time for fall knitting. 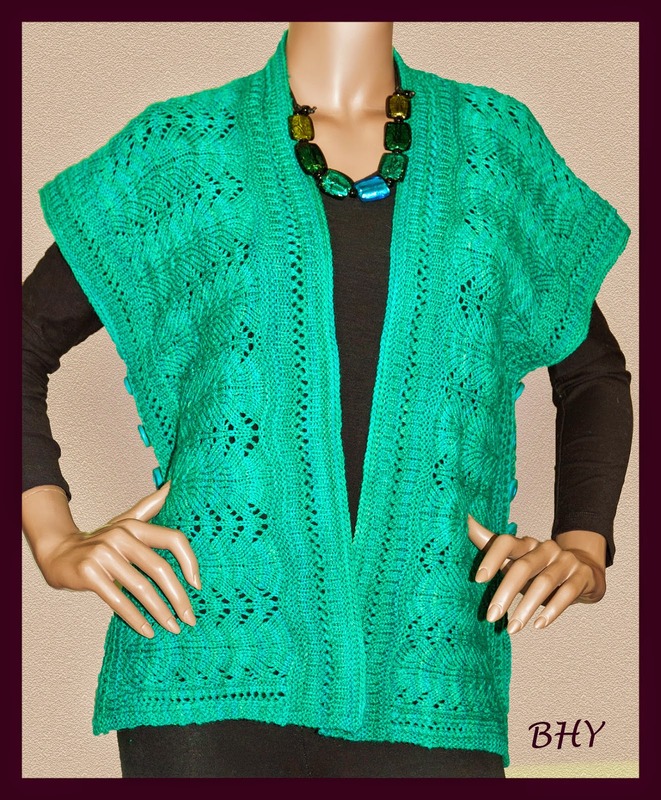 This vest was easy and fun to knit so I made five in different sizes and colors. It comes in 10 sizes to fit everyone. We will send you the pattern free with any purchase of 2 or more skeins of Sock Plus from now until the end of October.